Spectus Tilt & Turn windows have a dual opening action and are available in Elite 70 and Elite 63. 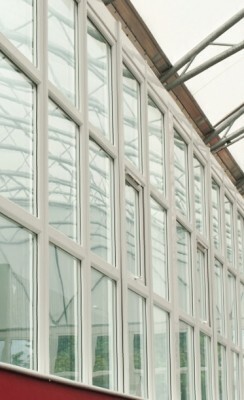 The windows are provided with all round locking, internally glazed, open-in, providing good security and weather tightness. The tilt before turn operation provides improved child safety and the ability to carry out internal and external cleaning without the risk, making it practically suitable in high-rise applications. British Standards Institution: BS EN 12608 Profile – Kitemark – KM 12874. 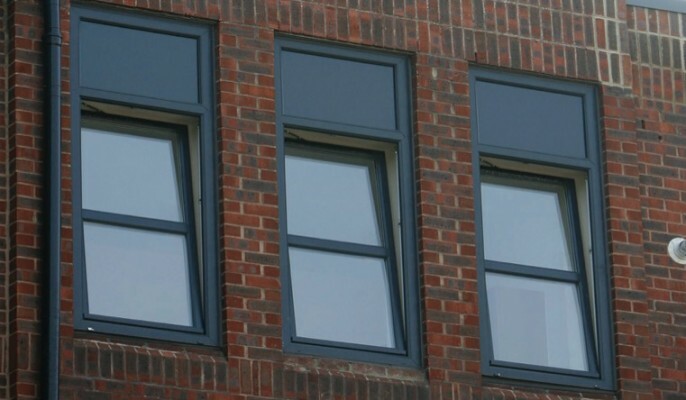 British Standards Institution: BS EN 12608/PAS 24 Enhanced Security Windows – Kitemark – KM 33510. 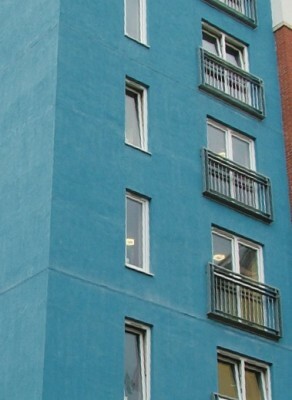 A minimum U value of 1.6 W/(m²K) can be achieved to meet current Building Regulations.